Let us help answer your questions! 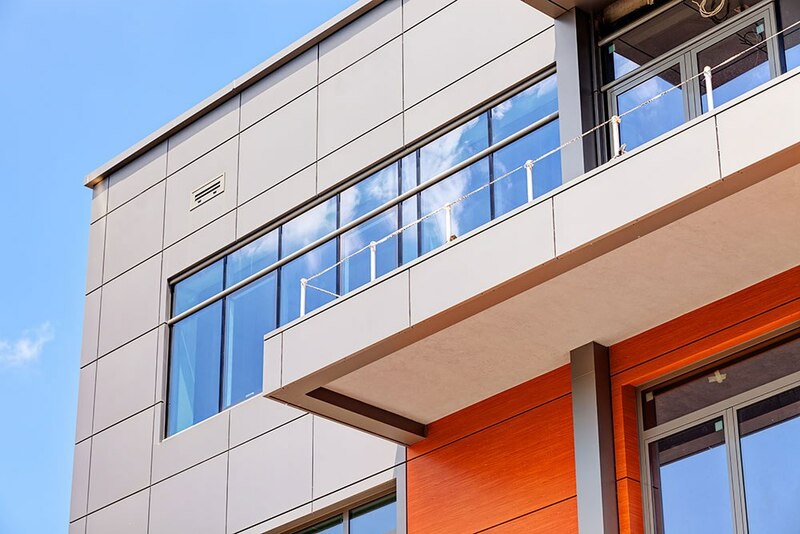 Get in Touch with our Roofing Company Today! I recently had my roof replaced by Norwest Roofing Company. Such a pleasant transaction from start to finish. The customer service provided was phenomenal. They explained in great detail about the process regarding insurance and the roofing company. As a first time homebuyer, it was well appreciated as I am not sure how that works. Jared, who I was working with from NRC, kept me well informed about the process and was very responsive throughout the entire time. The roofing company came out and finished most of it in ONE day. Additionally, the offered to replace some rotting wood I had going on that I had no idea I had! They worked very quick and efficient. Last but not least, the price. I contacted a couple of roofing companies initially-and Norwest Roofing Company was by far the best bid. I absolutely recommend this company to anyone who needs work done. HIGHLY RECOMMEND! I recently had Norwest Roofing Company replace a standing seam roof at my business. The roof was old and suffered hail damage in the April storms. I was very pleased with the customer service this company provided. From the first phone call to the completion of the job everything went well and as planned. The crew was asked to start on a Friday due to the office being closed. They were there early and worked through the day to get the old roof removed and all old materials were hauled away at the end of the day. When they started the replacement the following Monday, they were very mindful of the fact that our parking lot would have several cars and people coming and going for their appointments. They were never in the way and made sure that areas to avoid were properly marked with caution tape. The end of each day everything was picked up and left clean. When the job was completed they even trimmed up some trees in the parking lot at no extra charge. The roof looks amazing and I couldn’t ask for anything better. Thank you Norwest Roofing. 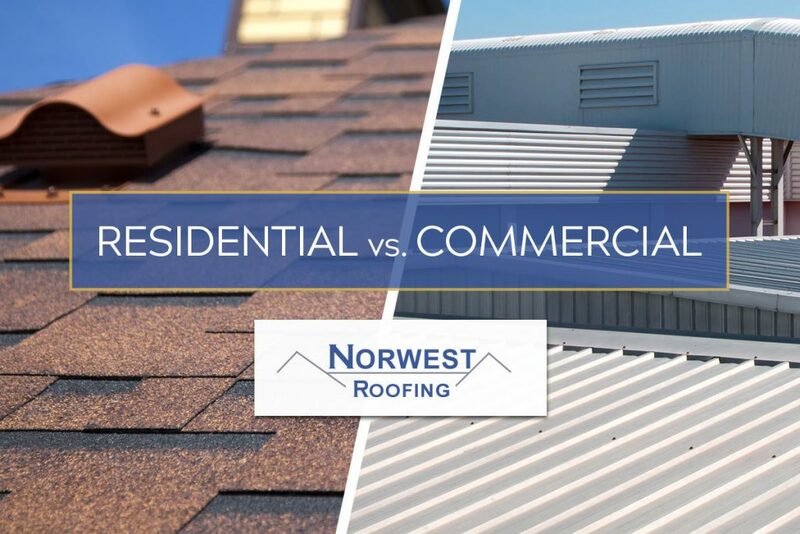 After having a few quotes on roof work needing to be done, Norwest Roofing had the best pricing and their reviews were neck and neck with the other 3 companies I was considering. Jared was great to work with and easy to get ahold of. He kept me up to date on what was happening the day of the repairs. Norwest was able to come out for the repairs within a week. Needed roof fixed before selling house. Norwest came out to assess and gave estimate within 24 hours. Price was competitive and roofers were pleasant, professional, and knowledgeable. Overall, a very good experience! Would definitely use them again if needed. Highly recommend! Update! Jacob, a co-owner, contacted me and just came out to clean everything up. He was kind, responsive, accommodating, and apologetic. He and another gentleman did a very thorough cleaning. Norwest has also revamped how they approach their jobsites and will now leave flyers on neighbors' doors to stay ahead of these kinds of situations. I think this was just an honest mistake and a fluke. I was very pleased with their response, and my neighbors seem happy with their new roofing. I'm impressed with how they handled this situation and are now being proactive. They very generously offered me an HEB gift card for the inconvenience. In short, I appreciated their sincerity and willingness to make things right. OP: I'm not a customer, but my neighbor is. They had their roof done a few weeks ago, and my yard on that side was left covered in debris, including shingles, paper, pieces of metal, and nails. I had the displeasure of stepping on a nail. Thank god my dogs didn't! No note was left on my door and no attempt was made to contact me regarding a clean-up. What kind of reputable company would do something like this? Disgusting behavior by the roofing crew! Excellent job by Norwest Roofing. They just recently completed two brand new roofs for my rental properties. Their pricing was lower than competitors and their customer service was outstanding. 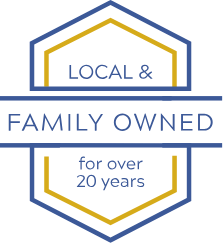 This is a family owned business that prides themselves on being the best. Jacob was my representative. Despite being temporarily located out of state, Jacob did a superb job of communicating with me from the bidding process all the way until job completion. This included multiple changes at my request and additional work base on the condition of my properties. 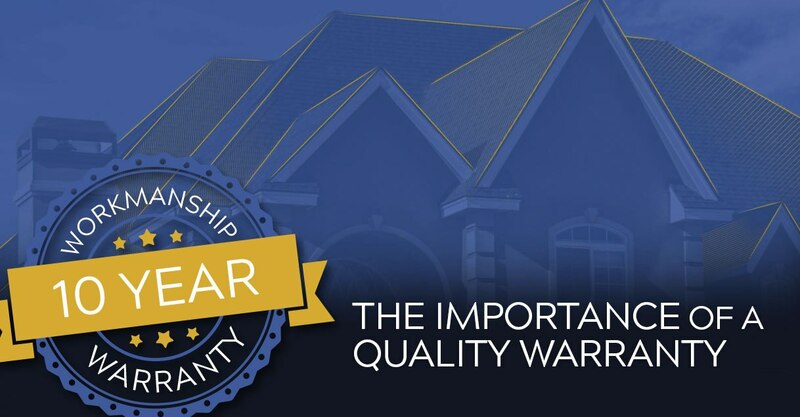 I am completely satisfied with Norwest's performance and I highly recommend them to others in need of new roofs. Five Star Performance!!!!! Needed some repairs to my roof and gutters added. Norwest roofing was courteous and timely. Impressed with the turnaround time from bid to project completion. Everyone was professional and polite and explained things in an easily understandable way. Would recommend! 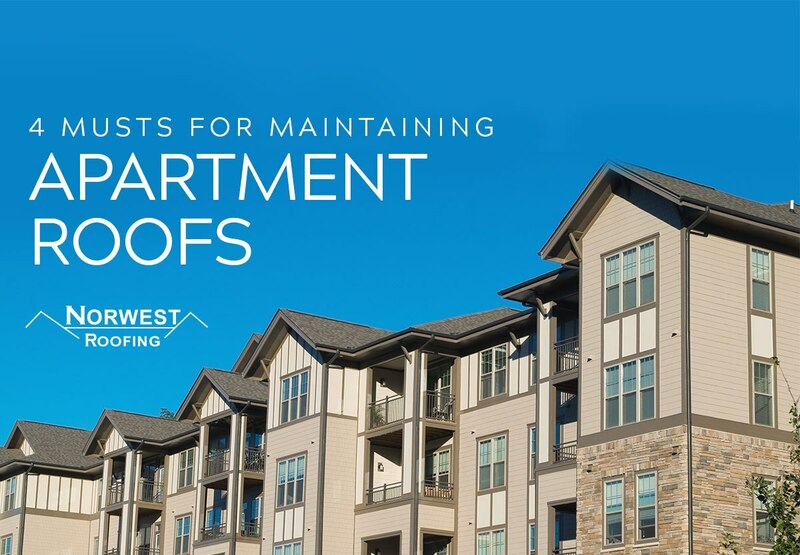 Norwest Roofing company was the most professional, friendliest, and explained everything in detail of all five companies that I received quotes from to fix my roof. They had the best and most reasonable price and warranty too. Jared took the time to answer all my questions so I completely understood the entire process. I appreciated that they worked with my schedule even though it meant the roof was fixed in the hot summer heat. The roofers were also very professional and answered all my questions as they were fixing the roof. They worked very hard and had it finished mostly in one day. They even fixed some chimney damage for a very small cost. They also do a great job cleaning everything up before they leave. I will recommend them highly to all my friends and neighbors. I would definitely use them again if I ever have any other roof damage again. Most importantly, this is an extremely trustworthy company!!! I can't say enough about this fine company. We used them when they were just getting started several years ago. The quality of the work was outstanding. Fast, efficient, and a fantastic clean-up. The roof lasted many years and gave good service. Due to a severe ice storm, the roof suffered serious damage. I called Norwest and received a quick inspection and estimate. We were advised that we would be able to postpone replacement for a few months due to the fact that while there was damage, there was no leakage indicated. We finally had the work done in May. Once again, quick, efficient, excellent service. Our roof looks great and we are both pleased with the results. We are both only too happy to recommend this fine company. A great guarantee and they stand behind their work. Extremely helpful from start to finish. They worked with my schedule and completed the job much sooner than expected. The roof looks incredible! My family won't go to anyone else from now on. We recently needed roof replacement for our San Antonio home. After calling several companies around the area, I was very impressed with North West roofing. Dealing with this issue promptly from another state can be frustrating, however, Jerred went above and beyond to make this experience as smooth as possible. Not only he was knowledgable, he also was efficient. He was able to process all the paper work to my insurance company and start working on my roof within two days. We recommend the company to all our San Antonio families that need roofing. Excellent service for sure. 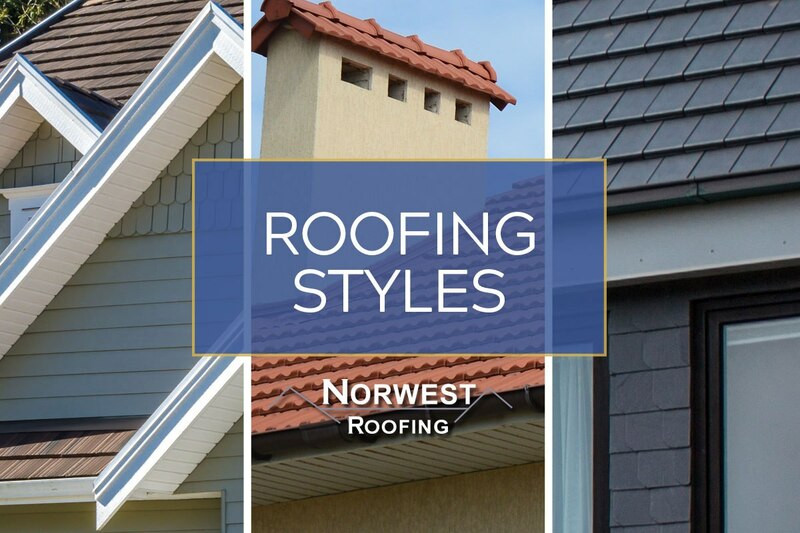 Norwest Roofing is the most affordable, quality choice when it comes to roof repairs. They have done repairs on my home a few times, and each time it was a pleasure to work with them! They're local and family-owned, so I definitely felt like they cared about the quality of work and customer service they provided. They explained everything very thoroughly and kept me updated from start to finish. Norwest has consistently done amazing work, and have always finished on time or ahead of schedule. As a first-time homebuyer, I really felt like they genuinely wanted to help me get the most for my money, unlike some other big roofing businesses I'd contacted. They are kind people with a respectable mission, I hope everyone chooses them for their roofing needs! They did a great job! Made it quick and easy for us when we were in a pinch. I strongly recommend them! Easy to work with and did the job in a timely manner! Great service. Competitive price. They went over the top to make sure I was happy. And I’m very happy. Had a full roof replacement completed 2/14/19. The job was basically completed in 1 day, minus some minor work and final inspection completed the next day. Work crew was great, there were at least 6 of them on site. Even cleaned up all nails and other debris that had fallen into the yard. I cant say enough about both Jareds, they were so great. Oh and the price was the best out of the 2 estimates that I got. Great to have awesome people/business in the local area, I cant recommend them enough!